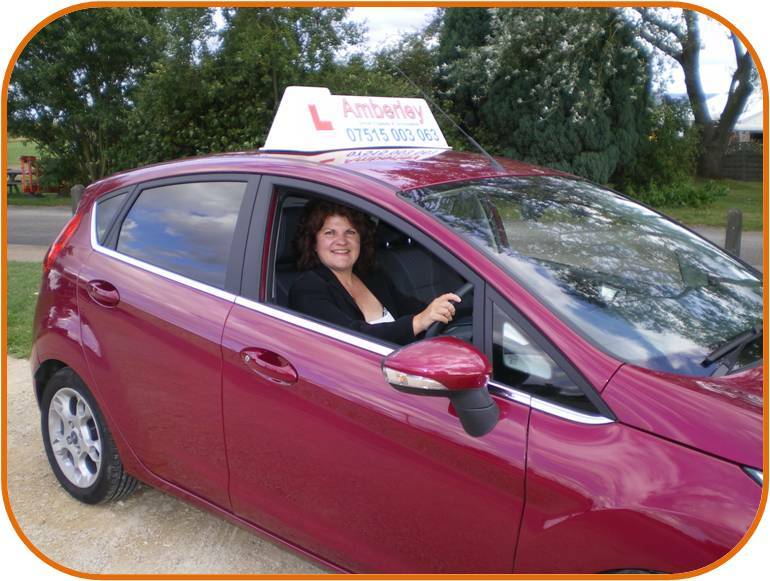 My name is Lorraine Chandler and it is my aim is to provide students with professional driving tuition of the highest standard. I am driving instructor who has been awarded the RoSPA (Royal Society for Prevention of Accidents) GOLD Grade and incorporate many of my advanced driving techniques to teach you to drive, so you not only pass the test with confidence, but are far more equipped to cope with today’s modern road conditions. Amberley Driver Training & Development provides high quality driving tuition to students in Evesham and the surrounding area including, Pershore, The Lenches, Badsey Honeybourne, Harvington and many more. If you have any questions or would like further information about the driving tuition I offer, please feel free to call me on 07515 003 063 or alternatively complete the form below to arrange a call back.